No other country in the world has more robots or is putting more money in to robotic research than Japan. Japanese companies already employ more than a quarter of a million industrial robots, the most in the world. 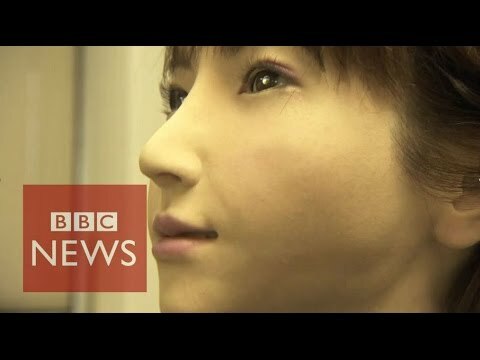 But it is Japan's rapidly ageing population, and shrinking workforce that is driving the development of new robotic technology - to care for the elderly and keep older people going when their own bodies give out.